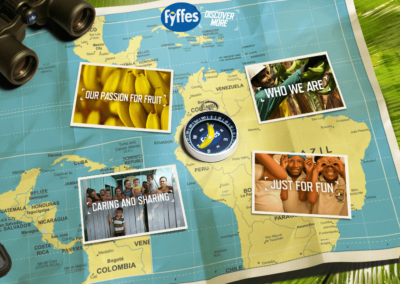 Fyffes are a leading worldwide distributor of Bananas and other exotic fruits. 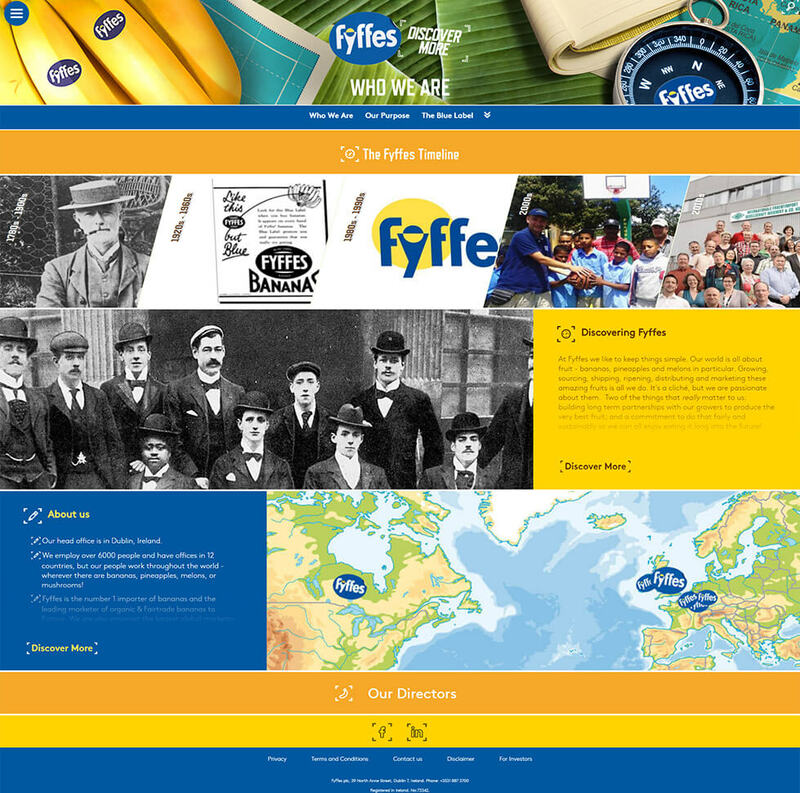 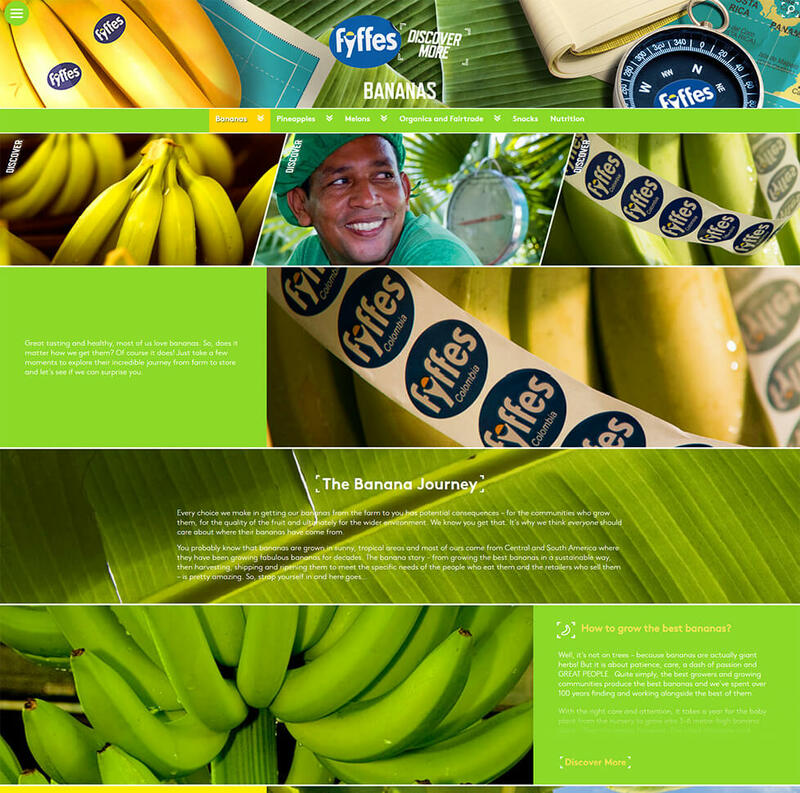 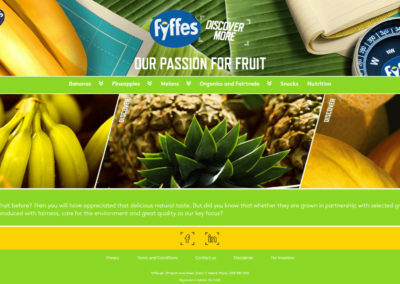 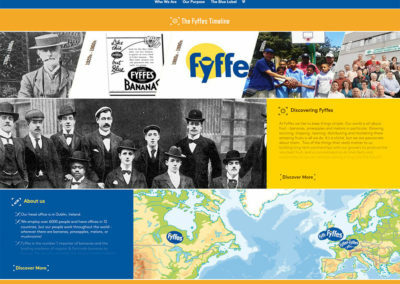 We were tasked to consolidate Fyffes existing international websites into a consistent layout. 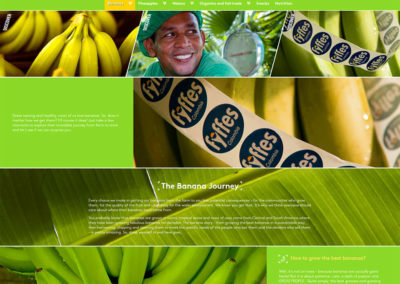 Each language is a self-contained entity using shared resources and functionality.